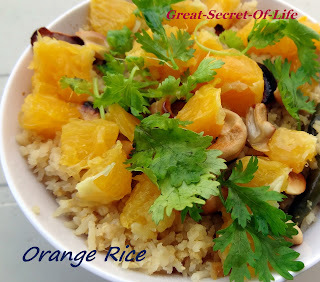 When I first did Orange Rice (I think that was in the first year of my marriage) my husband was so skeptical and started asking why we do rice out of Orange and all.. 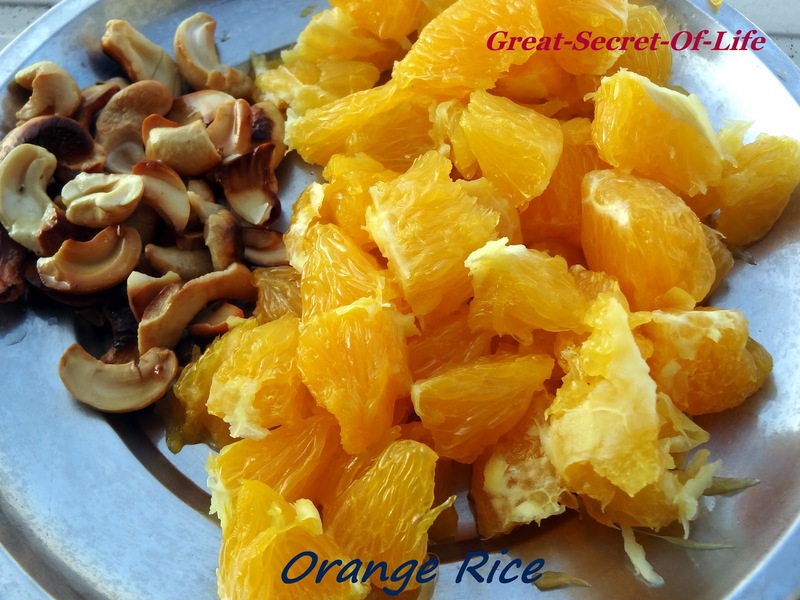 It is better to eat as fruit etc.. I was asking him to give it a try first before judging it.. When he tried he liked it. Now it has been part of our regular meal.. 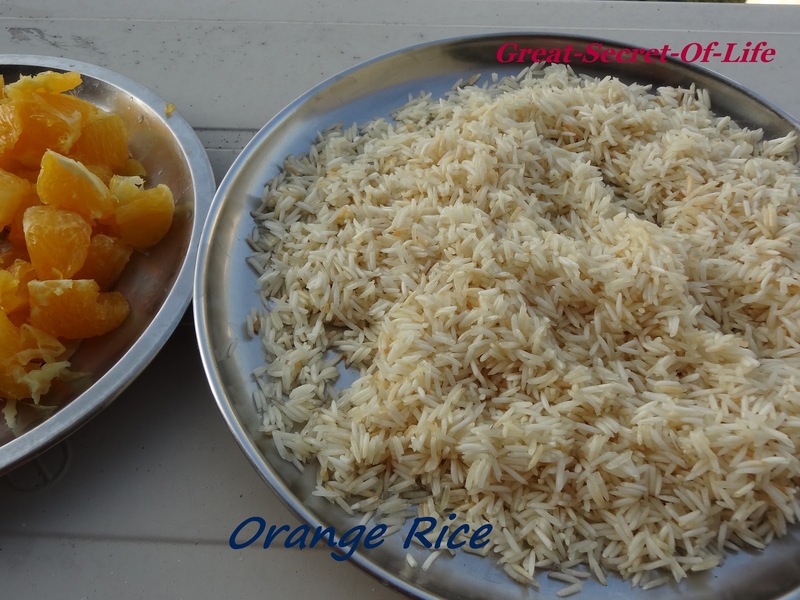 But I must admit whenever I do this for a get-together first impression I get is rice out Orange? 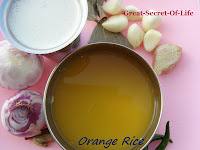 but so far everyone who tried this rice liked the taste of it. Add Orange juice, Soya Milk (make sure it is 2 cups) and salt. Mix well. And Cook it rice cooker or in pressure cooker. Hey therе would you mind letting me know which webhost you're working with? say this blog loads a lot fastеr tɦen most. Can you recommend a good web hoѕting provider at a fair price?